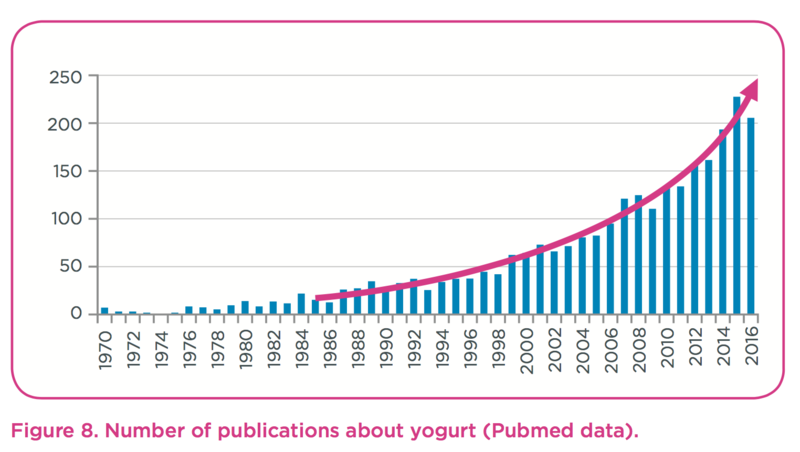 More and more positive scientific data are published on yogurt and its effects on health. 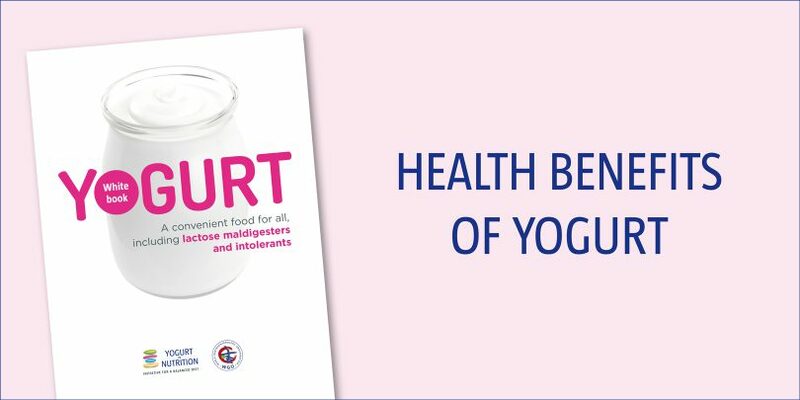 As a nutrient-dense food and fermented milk product, yogurt contributes to meeting daily macronutrient and micronutrient recommendations and to reducing possible health risks in vulnerable groups. 2. 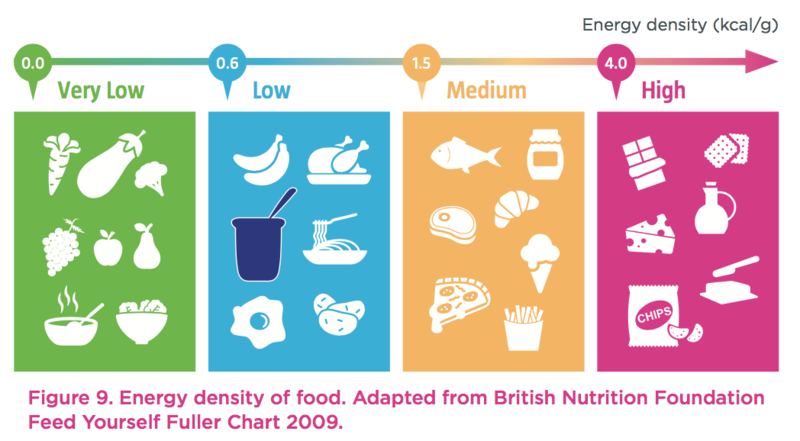 Yogurt has a low energy density (Figure 9). Yogurt consumption helps to improve the overall diet quality. Lactose intolerance is not a life-threatening condition but it can impair the quality of life. A total avoidance of dairy products is not only unnecessary for lactose intolerants, it also represents a risk of an unbalanced diet and the occurrence of nutrient deficiency such as insufficient calcium intake, which could lead to adverse health effects. 1. 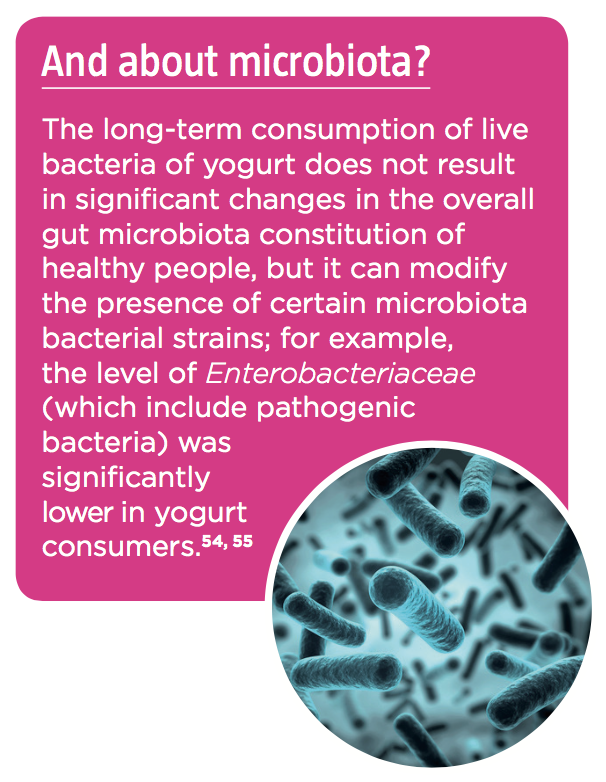 Consume yogurts that contain live bacteria, which improve the digestion of the lactose contained in yogurt. 2. Consume cheeses that contain low or no lactose. 3. Consume lactose-containing foods in modest amounts throughout the day, during meals, not more than the equivalent of 2 bowls of milk. 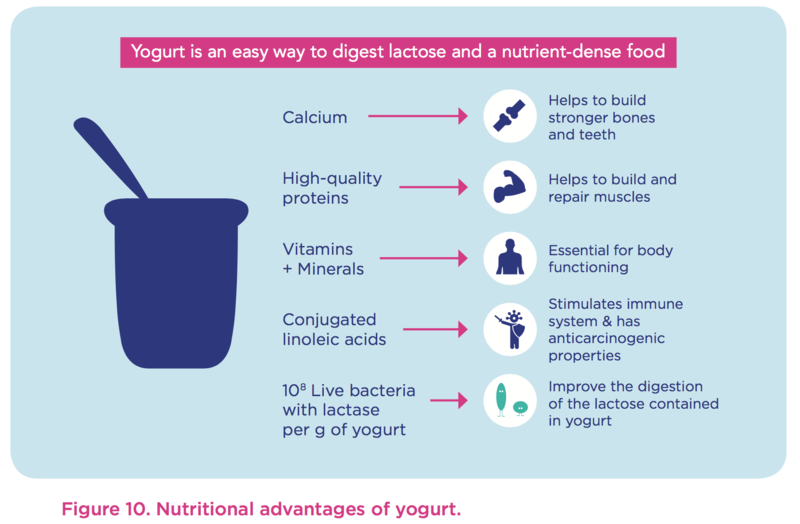 Thus, yogurt is a convenient food for all, and it represents a good alternative to keep a balanced diet, particularly for lactose intolerants. 38. Commission CA. Codex standard for fermented milks. Food and Agriculture Organization United Nation Roma 2003:1-5. 39. Sahni, S. et al, Arch Osteoporos 2013;8:119. 40. Wang, H. et al, Nutr Res 2013;33:18-26. 41. Buttriss, J. International Journal of Dairy Technology 1997;50:21-7. 42. Gaucheron, F. J Am Coll Nutr 2011;30:400S-9S. 43. Bos, C. et al, J Am Coll Nutr 2000;19:191S-205S. 44. Webb, D. et al, Nutr Rev 2014;72:180-9. 45. Whigham, LD. et al, Int J Obes (Lond) 2014;38:299-305. 47. Medicine UIo. Dietary Reference Intakes for Calcium, Phosphorus, Magnesium, Vitamin D, and Fluoride. Washington (DC)1997. 48. Lecerf, J-M. et al, The FASEB Journal 2014;28. 49. Mozaffarian, D. et al. N Engl J Med 2011;364:2392-404. 50. Martinez-Gonzalez, MA. et al, Nutr Metab Cardiovasc Dis 2014;24:1189-96. 51. Panahi, S. et al. J Am Coll Nutr 2016:1-15. 52. O’Connor, LM. et al, Diabetologia 2014;57:909-17. 53. Zhu, Y. et al, Eur J Nutr 2015 ; 54.04: 543–550. 54. Uyeno, et al, International journal of food microbiology2008 ; 122.1:16-22. 55. Alvaro, E. et al, British journal of nutrition 2007 ;97.01: 126-133.